Reince Priebus says Trump will 'have to answer questions' about his treatment of women and about his posing as a publicist, but Trump's supporters aren't concerned about questions of his integrity. The head of the Republican National Committee played down criticism of Donald Trump’s character after new reports chronicled his troubling behavior toward dozens of women and his past habit of impersonating a publicist to boast about his private life. A visibly uncomfortable Reince Priebus defended Trump in three Sunday talk show interviews, arguing that questions about Trump’s integrity do not matter to supporters of the presumptive Republican presidential nominee and refusing to say whether they should. Questions about Trump’s character are at the forefront as journalists continue to probe his past. Then, the New York Times on Saturday published a 5,000-word story on Trump’s private interactions with women. 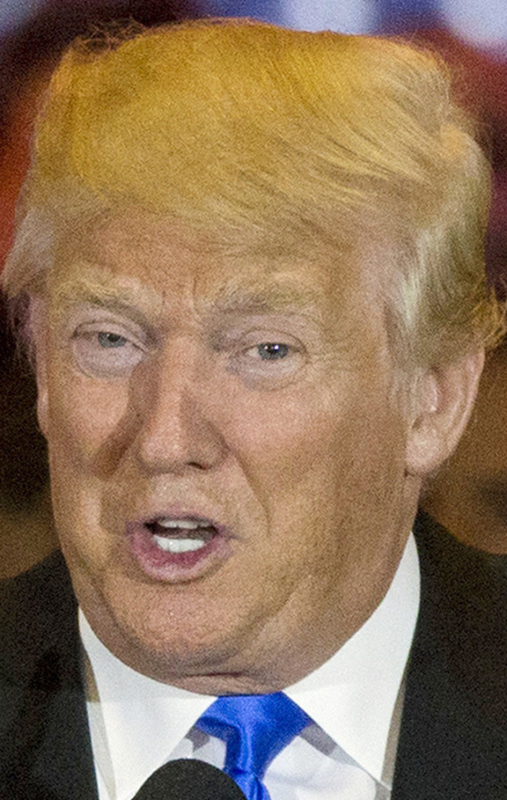 Titled “Crossing the Line,” the investigation revealed stories of unwelcome advances and unsettling behavior by Trump toward dozens of women who dated, met or worked with him over several decades. 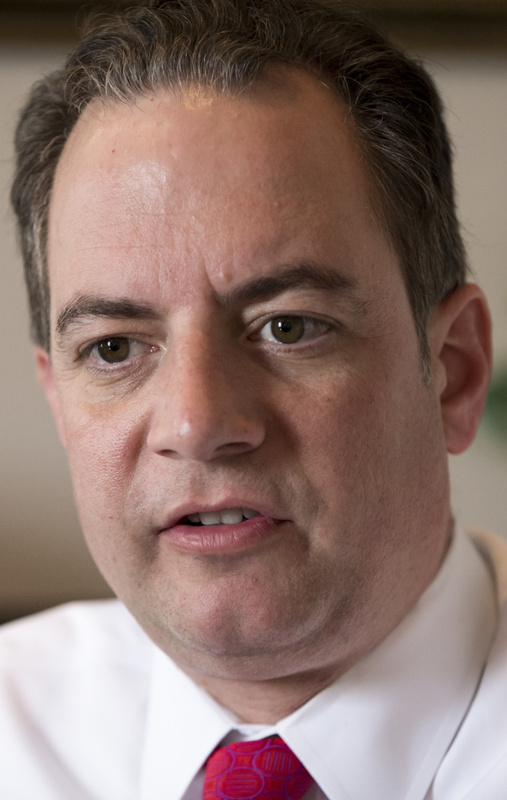 Priebus, repeatedly wavering in his estimation of Trump’s character, called the stories “planted” and suggested that critics are unfit to judge the presumptive Republican nominee. “It’s when people live in glass houses and throw stones that people get in trouble. … It’s not necessarily that people make mistakes or have regrets or seek forgiveness. It’s whether or not the person launching the charge is authentic in their own life and can actually be pure enough to make such a charge.”Representing Republicans skeptical of Trump, Rep. Tim Huelskamp of Kansas said on Fox News that the businessman’s “New York values” won’t play well in the American heartland.